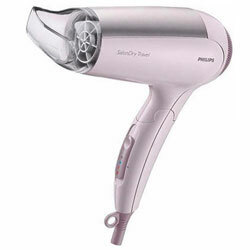 Feel great when you gift this Stylish Philips Hair Dryer for Women and bring joy into the lives of the people you love. This easy to use Hair Dryer bear simple yet useful features, that include Foldable Handle, Easy Storage, Uses Concentrator, 3 Speed Settings, 3 Heat Settings, Tangle-free 1.8 m Cord and Cool Shot. Flowers Delivery Ratnagiri, Send sweets Panaji, Wedding Cake Panaji, Diwali Mithai Latur, Send Flowers and Gifts to Nagari, Online Shop Gajraula, Flower to Pollachi, New Year Flowers Renigunta , Fresh Fruits Mehsana, Send Gift Garia, Dry Fruits to Nadiad, Birthday Delivery Garmukteshwar, Sending to Kolhapur, Flower shop Bhilai, Pune Online Cake Delivery.